Mandy is a Fellow of the Australian and New Zealand College of Veterinary Scientists (ANZCVS) in Veterinary Dermatology; a registered specialist in veterinary dermatology and Associate Professor in Small Animal Medicine (Dermatology) at Murdoch University, Western Australia. She is part of the global Animal Dermatology Clinic (ADC) team that has veterinary dermatology referral practices located in the US, Australia and New Zealand and she is the key dermatologist at ADC-Perth with two dermatology practices in Western Australia. Mandy teaches undergraduate veterinary students at Murdoch University and the dermatology unit of the Masters in Veterinary Medicine at both Murdoch and Massey University. 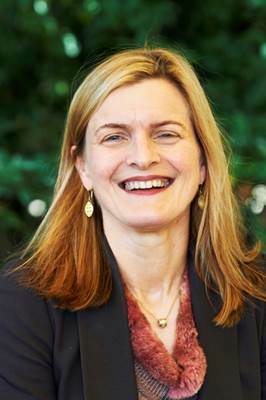 She is the Past President of the Council of the ANZCVS; a co-editor of the international journal Veterinary Dermatology and the current Australian and New Zealand representative and the Secretary of the World Association for Veterinary Dermatology and the President of World Congress in Veterinary Dermatology to be held in Sydney in 2020. She has authored and co-authored publications in national and international journals and textbooks. 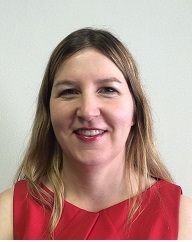 She has extensive experience with clinical dermatology in companion animals and she loves consulting and teaching. 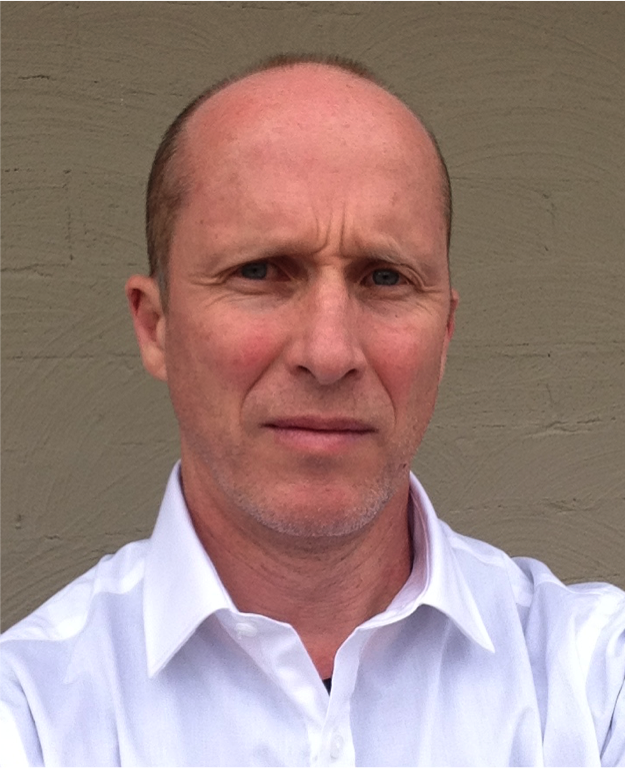 Bruce Smith is a registered specialist in Small Animal Surgery. His surgical career has included intern and residency training at Murdoch and Louisiana State Universities, a Master of Science research degree and specialist qualification by the American College of Veterinary Surgeons and the Australian and New Zealand College of Veterinary Scientists. From 1997 to 2012 he was engaged in private practice referral surgery on the Eastern Seaboard. From 2012 to 2015 he assisted in the establishment of a veterinary medical centre at the University of Queensland, Gatton. He is returning to private referral practice in Canberra in the 2nd half of 2015. Bruce has served the college as a chapter officer, membership and fellowship examiner and observer. He has mentored membership candidates and supervised fellowship candidates in his area of small animal surgery. Wayne has been a member of the College since 2002 gaining his membership in animal welfare. Wayne joined the executive of the Chapter in 2004 and for many years was a member of the CEC Committee as Science Week Convenor. He took over the chairperson’s role in 2010. He has worked in veterinary practice in New Zealand and the United Kingdom and then joined New Zealand Ministry of Agriculture working in the area of the import and export of animals. His interest in the welfare of animals during transport led to a role as Technical Adviser to the National Animal Welfare Advisory Committee. During his time at the Ministry of Agriculture he was also Adviser to two Ministers of Agriculture. He recently worked for the New Zealand Veterinary Association as the Veterinary Resources Manager. He co-chaired the National Animal Welfare Emergency Management Advisory Group (NAWEM) for the past 7 years. Wayne joined World Animal Protection in March 2014 as Programme Manager Disaster Management for the Asia-Pacific region. In his new role he works with countries in the Asia-Pacific region to assist them with emergency planning for animals to protect their animals and communities from disasters. 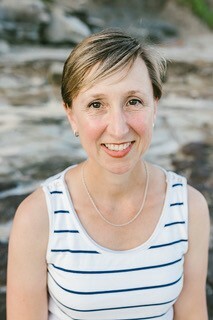 Dr Amy Lane graduated from the University of Sydney in 2000 and spent several years working in mixed practice in the Central West of NSW. She then relocated to Perth, WA, where she worked in small animal practice for a few more years before commencing an internship with Perth Veterinary Oncology. 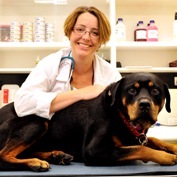 She undertook a residency training program through the ANZCVS and was awarded Membership in Small Animal Medicine in 2008 and her Fellowship in Veterinary Oncology in 2012. She has since relocated to Newcastle, NSW, and is currently taking a break from clinical practice to concentrate on her young family. 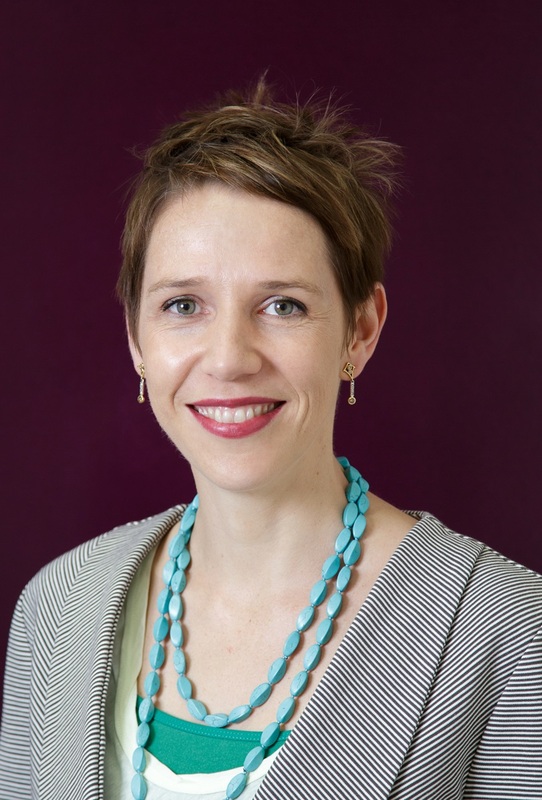 She is a member of the Animal Care and Ethics Committee at the University of Newcastle, and looks forward to contributing to the significant work that the ANZCVS Council undertakes.